Fox and Bones’ weren’t working alone on this years showcase. In a statement, they explained “Our main focus is on community building and have organized this event as a profit share between the artists. 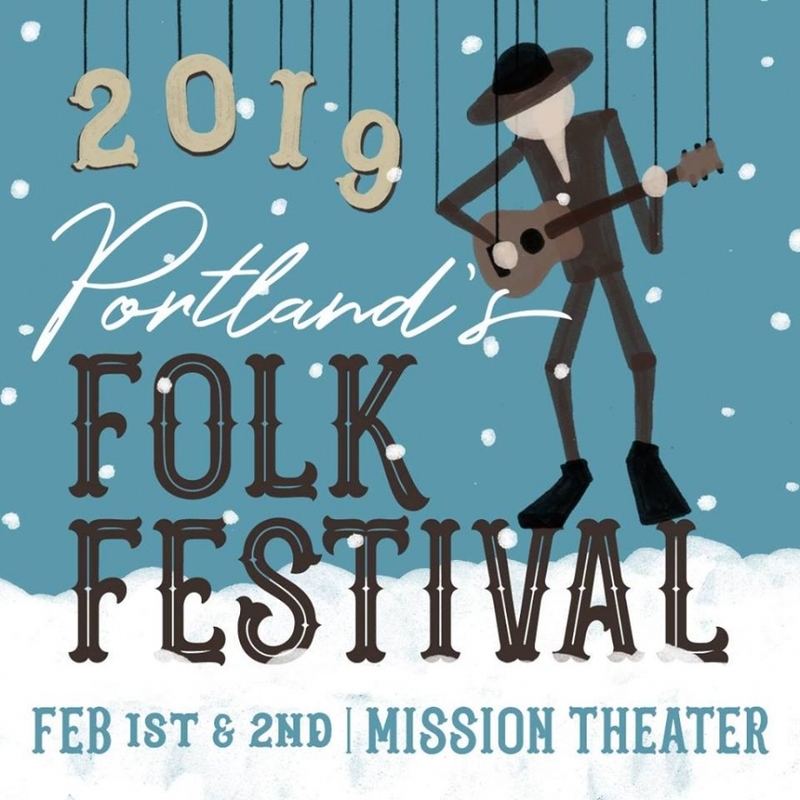 We believe the stronger your local community is, the more you can accomplish!” Such teamwork happened this year as Portland’s Folk Festival was created in conjunction with Vortex Music Magazine and Rola Music. This also means that every act there is one to keep an eye on. The Parson Redheads will be headlining Friday night, and Worth be the final act of the festival on Saturday. Not to mention both days promise a surprise “Secret Guest,” amping up the excitement for each night. You can find more information about the lineup here, or check out the festival’s Facebook page here.